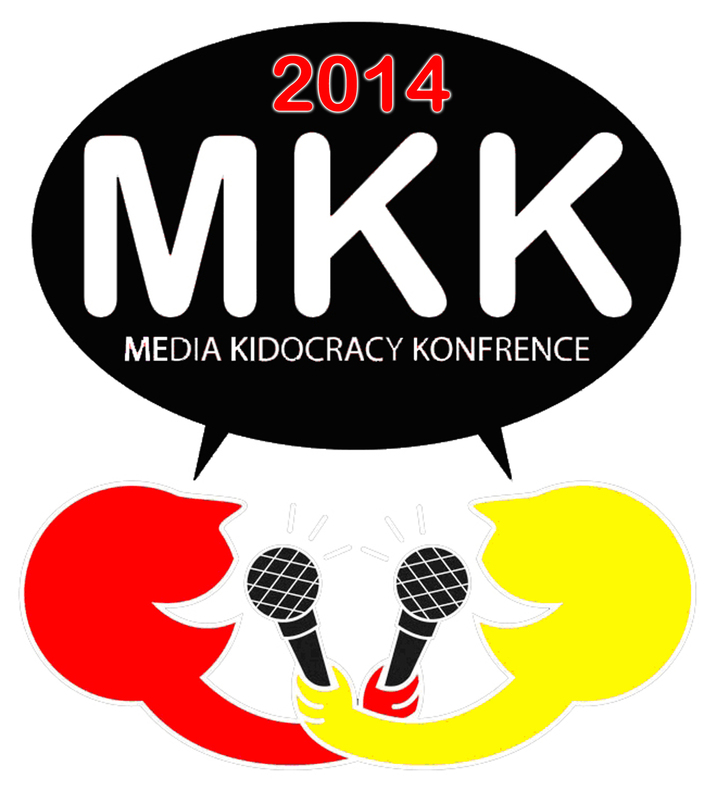 This year the 14th Media Kidocracy (kid+democracy) Konfrence which runs from th 6th to the 10th October 2014, is taking place in a historic year for media in South Africa. Bush Radio is celebrating 21 years since its first illegal broadcast, and 19 years of legal broadcasting. The National Community Radio Forum (NCRF) is also celebrating 21 years of existence, Bush Radio played a pivotal role in the establishment of the NCRF. As South Africans, we are celebrating 20 years of democracy, as a country we are slowly emerging from a violent apartheid past to a nation celebrating its freedom. One of the foundations of this democracy we have built is freedom of expression. 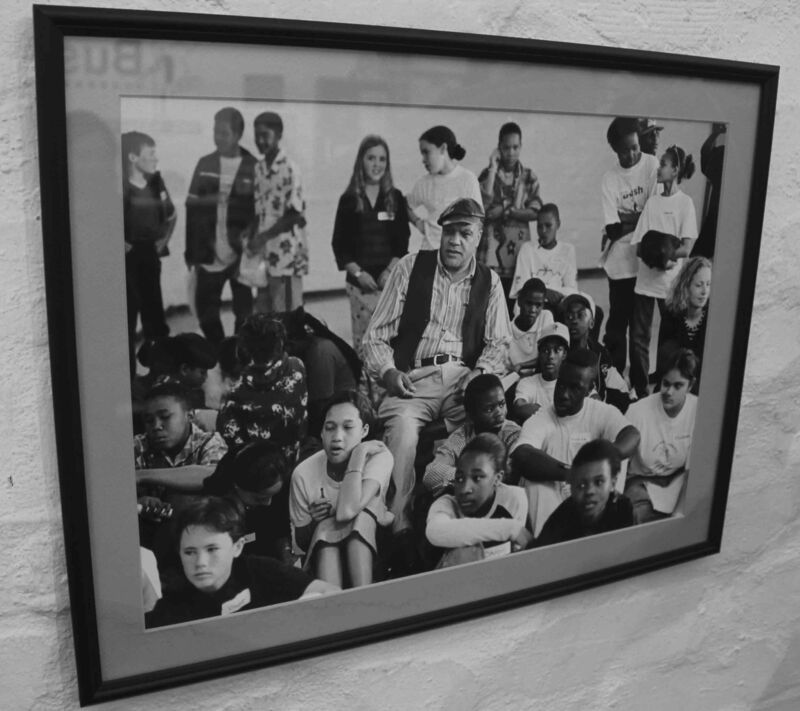 This right allows everyone, including youth, to express themselves, whether this is verbally, artistically, scientifically or in any other way. However, this right does not come without responsibilities and we need to look at how we use our hard fought for freedom. 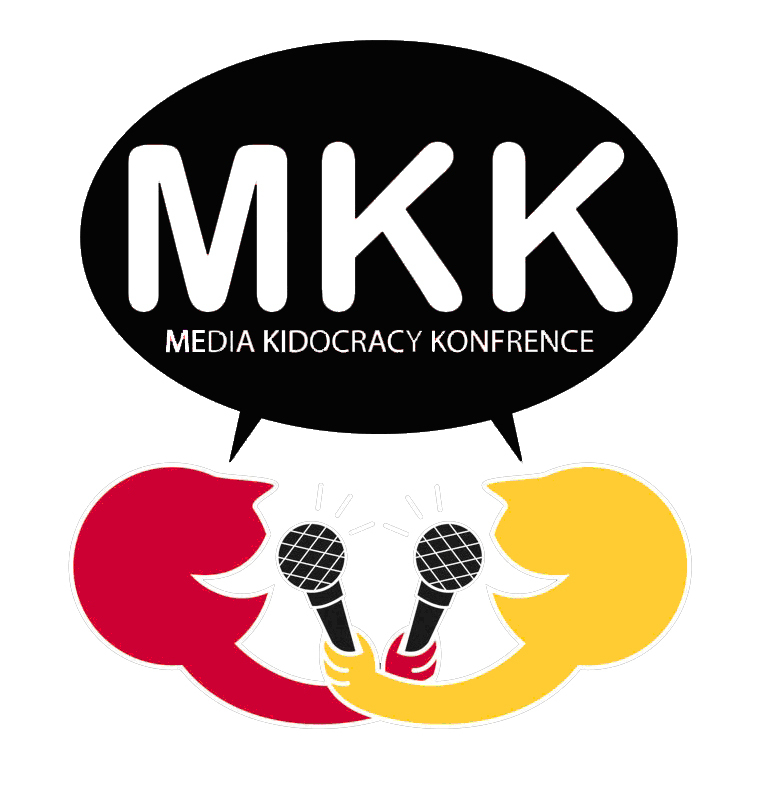 Freedom of expression is entrenched in the Media Kidocracy Konfrence as it allows participants to express the issues they raise through their media productions. Bush Radio would like to thank the support of the Friedrich Ebert Stiftung (FESmediaAfrica), the Media Development and Diversity Agency (MDDA), the Children’s Movement, and Whale Coast FM. * Several of Bush Radio’s programmes will be broadcasting live from the event, these are: The Breakfast Rush (6-9am), The Morning Cruise (9am – 12pm), Sakhisizwe (12 – 2pm) and Everyday People (4 – 7pm). ** MKK2014 takes places at Wortelgat situated on the blanks of the Kleinriver estuary so besides the intensive media programme and discussion sessions participants will also enjoy the picturesque fynbos as well as archery, abseiling, and hiking.